Australia ended day three with a lead of 175 runs and 6 wickets in hand. 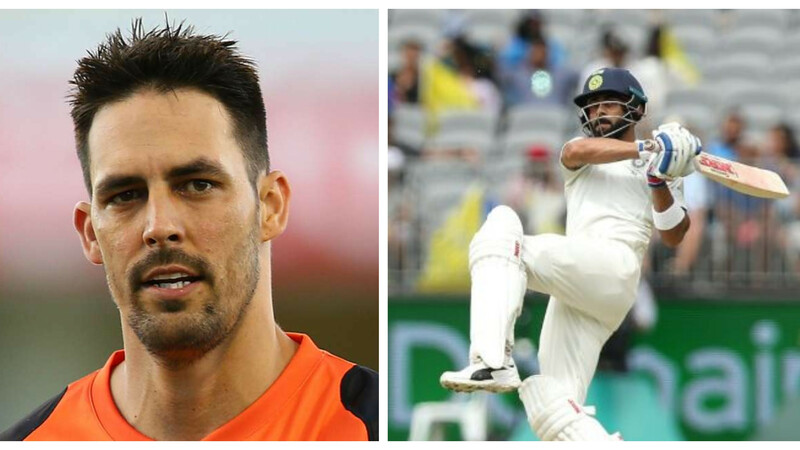 The third day of the second Test between Australia and India at the Perth Stadium of the ongoing Border-Gavaskar Trophy 2018-19 ended with Australia having a healthy lead of 175 runs in the second innings. Australia ended up making 132/4 at stumps after India had been bowled out for 283 runs, 43 runs short of Australia’s 1st innings total of 326. 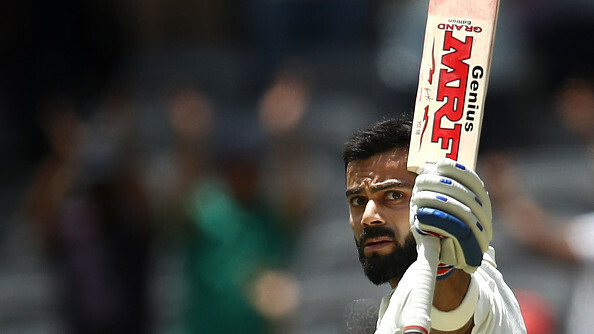 The star for Indian innings was Virat Kohli, who made a sublime 123, his 25th Test ton and 6th in Australia. However, the day was filled with some epic banter and conversations from players of both sides. One particular moment was when opposition skippers Kohli and Paine got into a small convo which seemed hilarious by looking it. Virat: If you mix it up we will go 2-0.